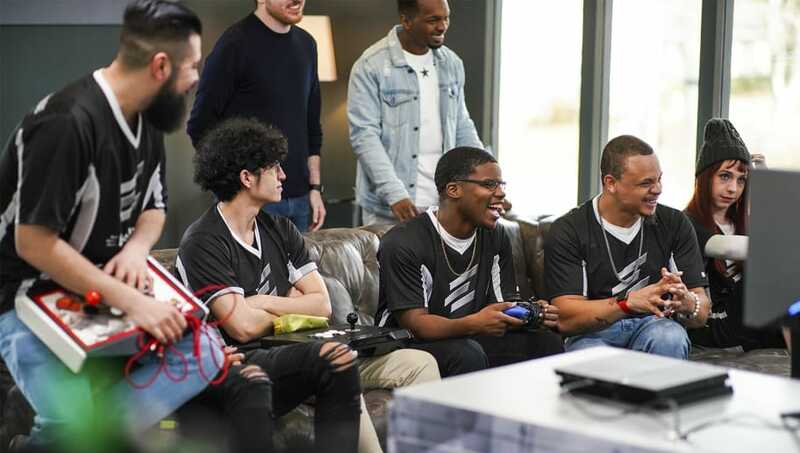 ​ELEAGUE announced Thursday a five-part reality show, ELEAGUE The Challenger: Street Fighter V, which will follow seven players who will live in an Atlanta-area house and compete in SFV. The series will debut on at 11 p.m. ET April 20 on TBS. Jonathan “JB” Bautista, Leah "Gllty" Hayes, Sherry Nhan, Jesse "Commander Jeese" Espinoza, Rob “RobTV” Burney, Jayce "BigBossDayasha" Alexander and Dalauan "Low Tier God" Sparrow will make up the competitors invited to compete. They will take on unique “Challenge” activities and the last person remaining will earn a spot in ELEAGUE’s upcoming ​Street Fighter V Invitational 2018. The reality TV series will feature popular ELEAGUE fighting game commentators Steve “Tasty Steve” Scott and Stephen “Sajam” Lyon as co-hosts. The ELEAGUE Street Fighter V Invitational returns on June 1 and will feature 24 players battling for a $250,000 prize pool. ELEAGUE will have content that leads up to the main tournament will begin on Apr. 13 with an encore presentation of the ELEAGUE Celebrity Showdown.